We live in tumultuous times—when racial tensions fuel not just heated discussion, but senseless and tragic deaths on the streets of our cities. In such times, can something as simple as a popular song change the way we think and feel? 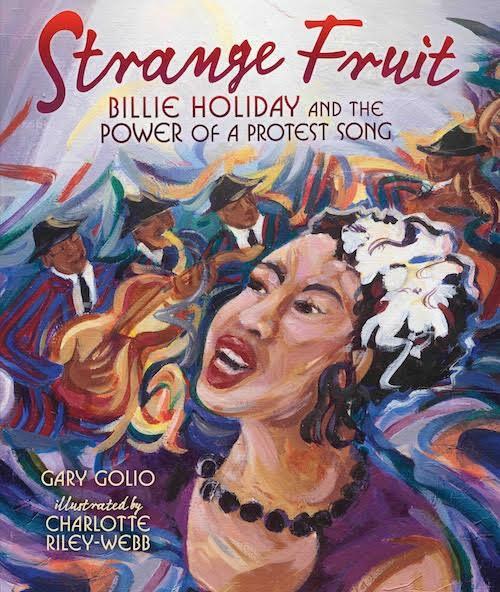 In his newest book—Strange Fruit: Billie Holiday and the Power of a Protest Song (Millbrook Press), illustrated by Charlotte Riley-Webb—New York Times-bestselling author Gary Golio makes the case that it can. Known for tackling controversial subjects, Golio tells the story of a young jazz singer putting her life and career on the line by debuting a song for which she'd be insulted, assaulted, and spat upon. "Strange Fruit," written by Bronx schoolteacher Abel Meeropol, was a haunting piece of music about a horrifying subject—lynching. When asked by Barney Josephson—owner of a new nightclub in New York City open to both white and black customers—to sing it, Billie Holiday was at first unsure. But when she witnessed its effect at a Harlem party firsthand, she agreed to perform "Strange Fruit" at Barney's club. From that night on, Billie's life would never be the same. Hearing Billie sing "Strange Fruit" in 1939 left audiences stunned, speechless, angry, confused …and inspired. While radio stations refused to air it at the time, the record sold more than a million copies and became Billie's signature song. Named "Best Song of the Century" by TIME magazine in 1999, it holds an honored place in the Library of Congress' National Recording Registry. In Strange Fruit, Golio weaves a story about the power of Art to influence hearts and minds, and to effect social change. Riley-Webb's vibrant illustrations complement the powerful poetry of the text, adding movement and evoking a jazz-like excitement. "A must-read, must-discuss that will speak to children and linger with adults." 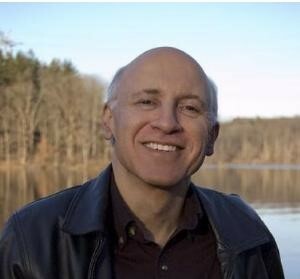 Gary Golio is the author of the New York Times bestseller JIMI: Sounds Like a Rainbow – A Story of the Young Jimi Hendrix, winner of the Coretta Scott King Illustrator Honor Award; Bird & Diz, a 2016 ALA Notable; and other books about legendary artists. A writer, musician, and psychotherapist specializing in addiction, Golio has been featured on NPR’s "Weekend Edition" and “The Michael Eric Dyson Show,” CBS-TV’s “Sunday Morning News,” and on radio and in newspapers nationwide. He lives in Ossining, New York, with his wife, children’s book author Susanna Reich. Charlotte Riley-Webb, a professional visual artist with a career that spans forty-plus years, resides in the Atlanta area. Within the last ten years, her artistic genre has morphed from representation into abstraction while maintaining her signature rhythmic style and bright colorful palette. 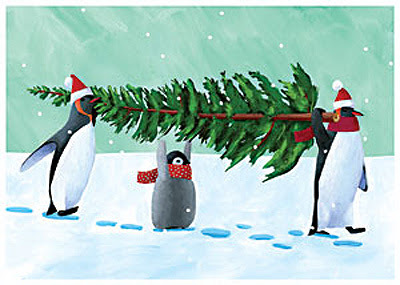 Among her many accomplishments are the illustrations for seven children’s books. 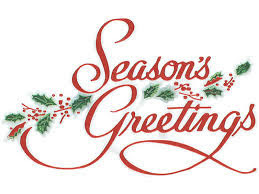 To All Our Friends, Colleagues and Clients We Extend The Warmest Wishes For This Holiday Season And Continued Success For All Your Endeavors In 2017! If you're planning on attending The Jazz Connect Conference January 5-6, 2017 at Saint Peter's Church NYC be sure to stop by the Jazz Promo Services table and say hi!